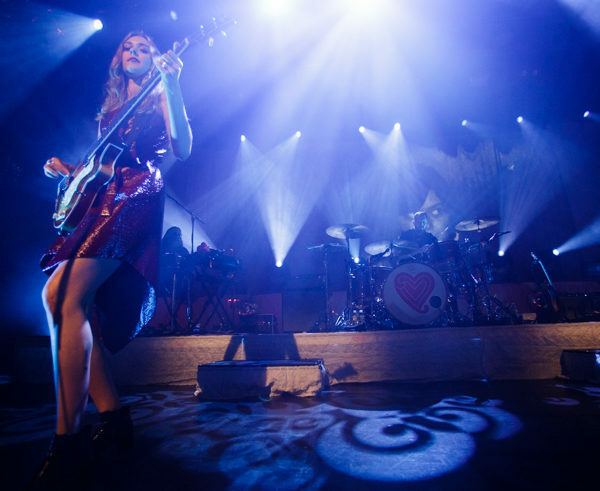 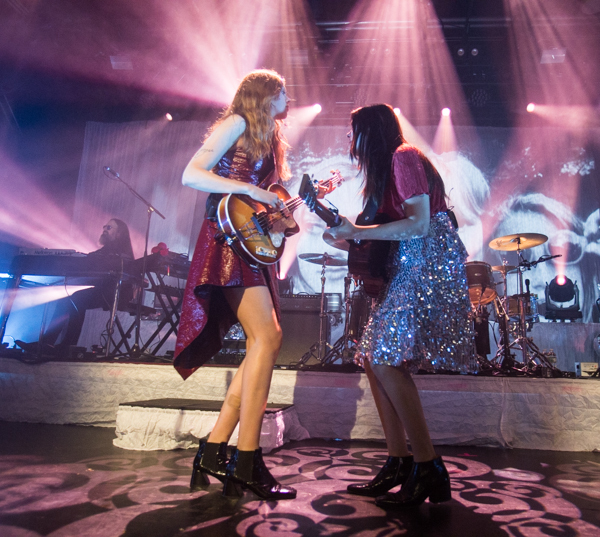 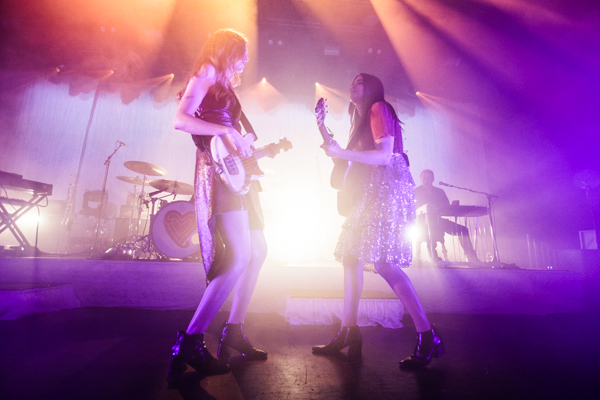 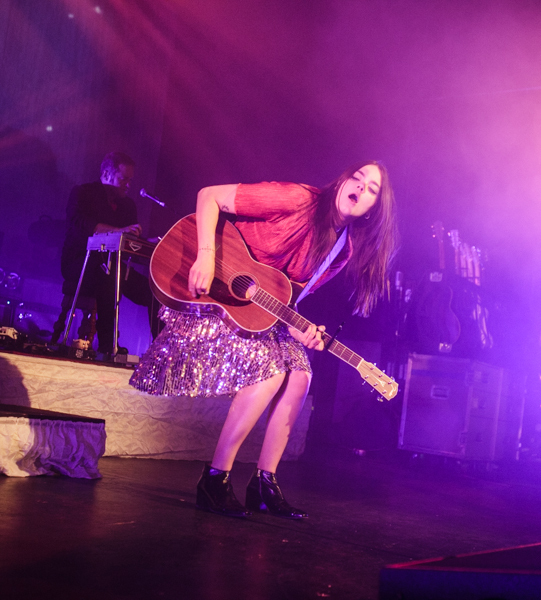 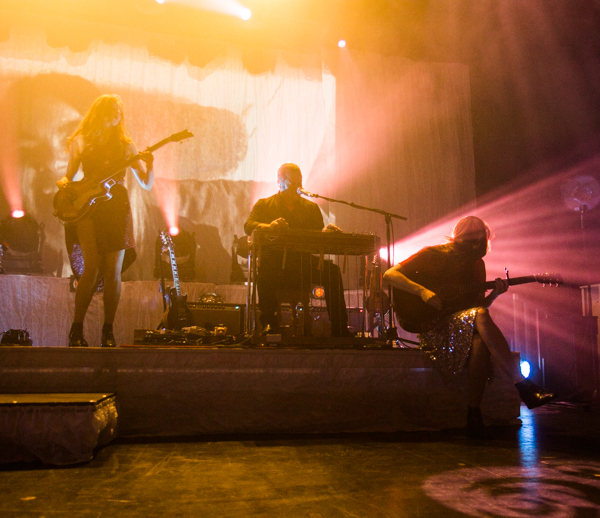 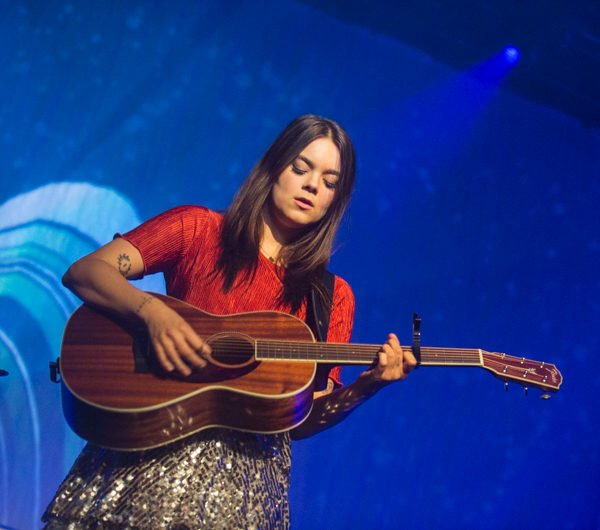 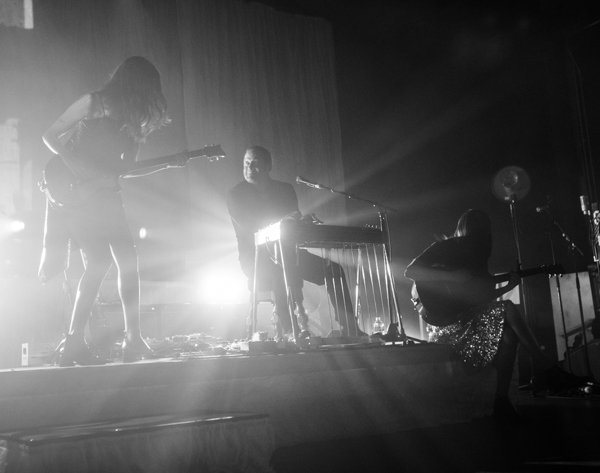 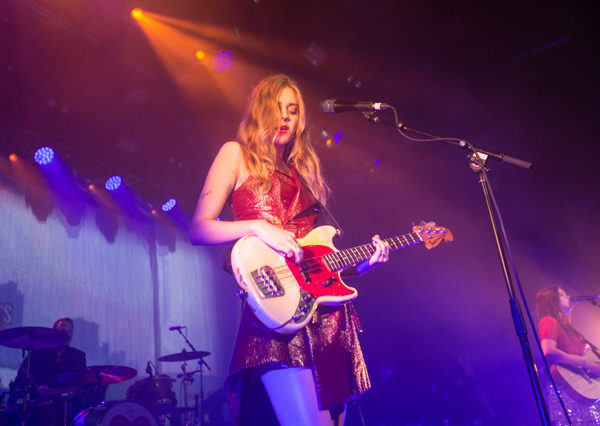 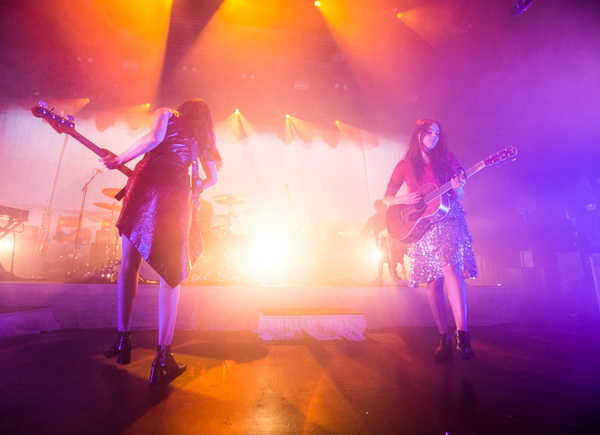 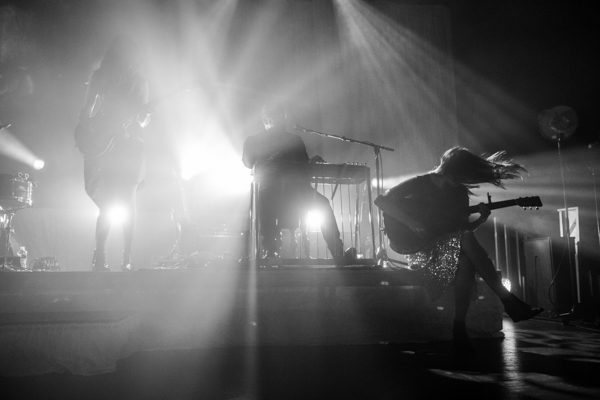 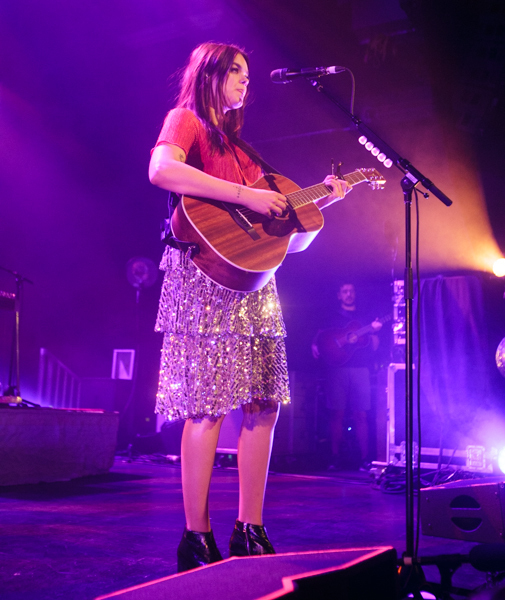 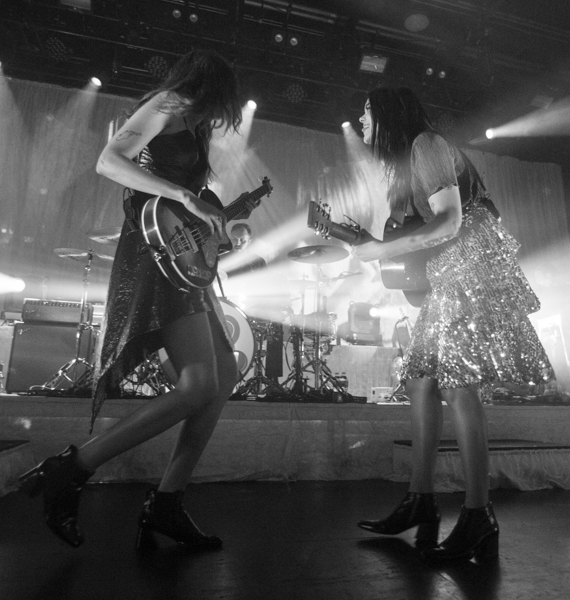 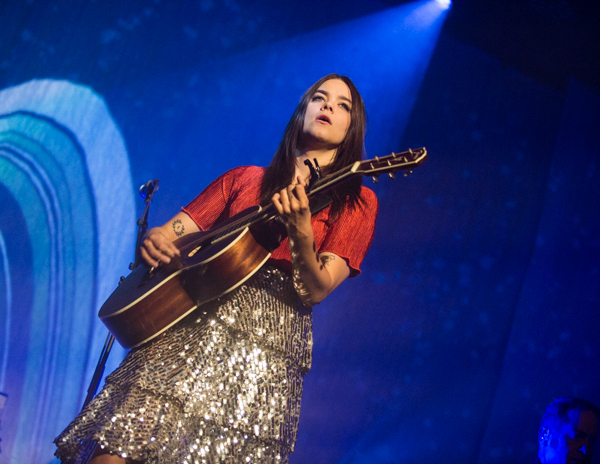 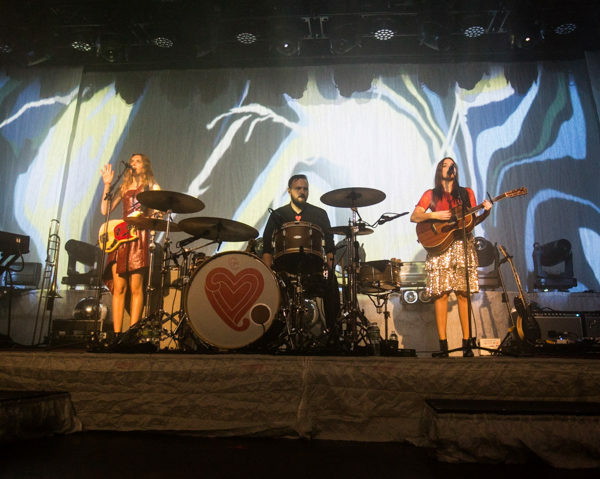 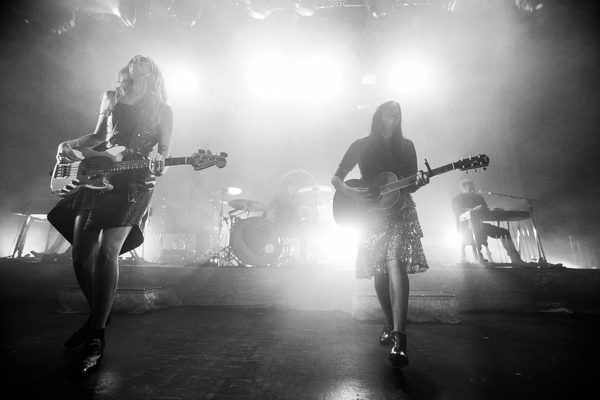 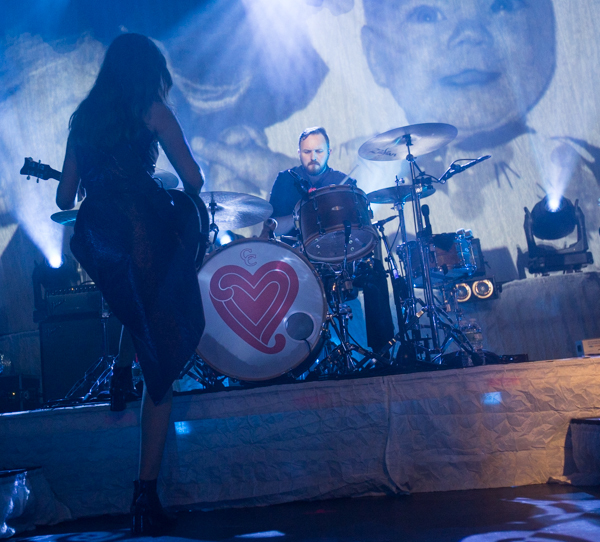 First Aid Kit have had a busy year touring in support of their new album Ruins, which was released back in January via Columbia Records. 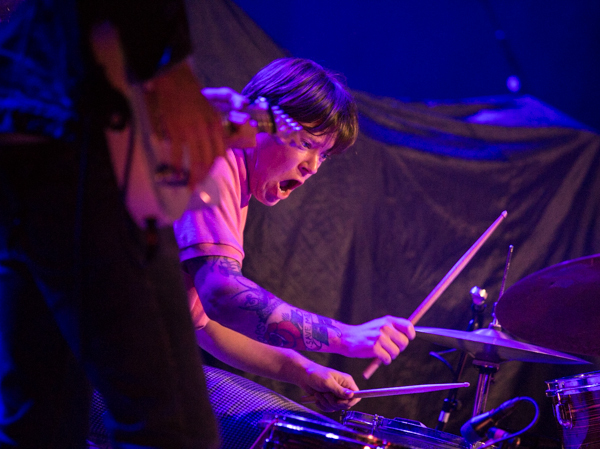 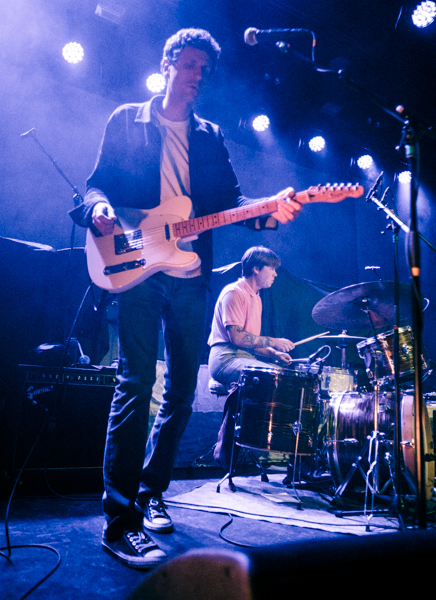 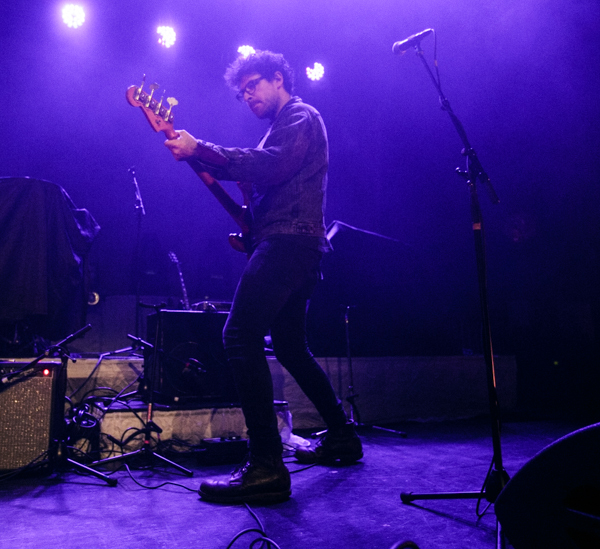 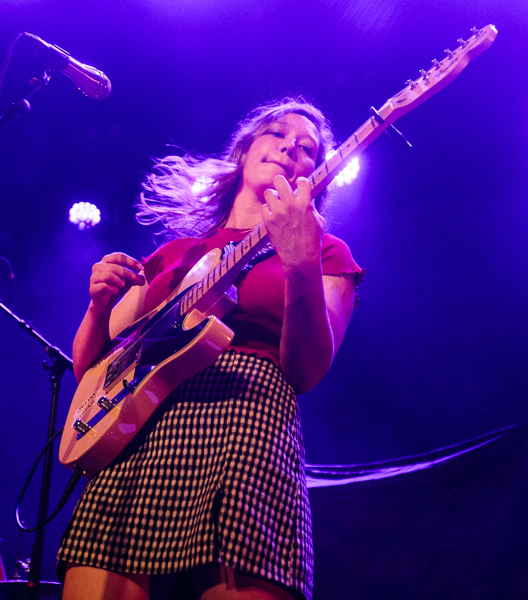 Last night they performed the second of two nights at Brooklyn Steel, along with opener Julia Jacklin, who we caught last year at Rough Trade NYC. 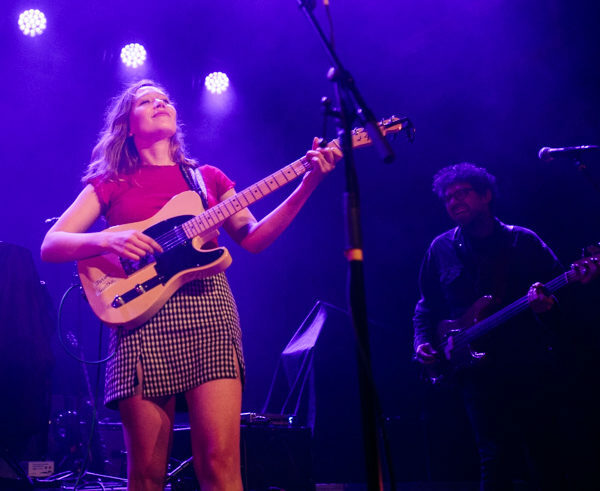 The Australian folk signer won the crowd over with a warm set of folk tunes of her own that showcase a promising future that we’re excited to see unfold. 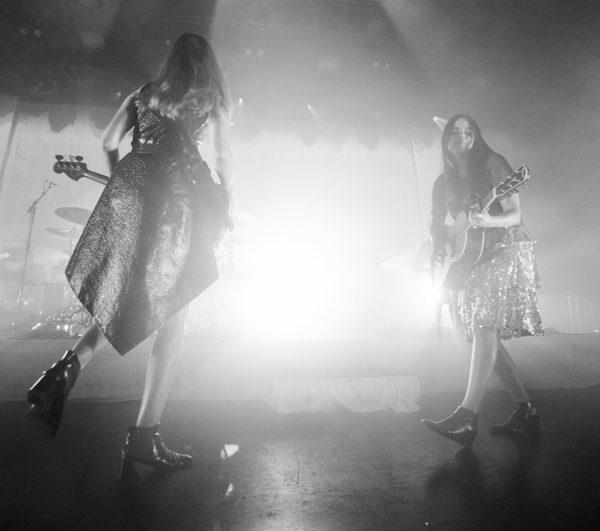 It’s hard to believe that we haven’t seen the duo of Klara and Johanna Söderberg perform since 2015, where we caught them at Central Park Summerstage, as well as Newport Folk Festival. 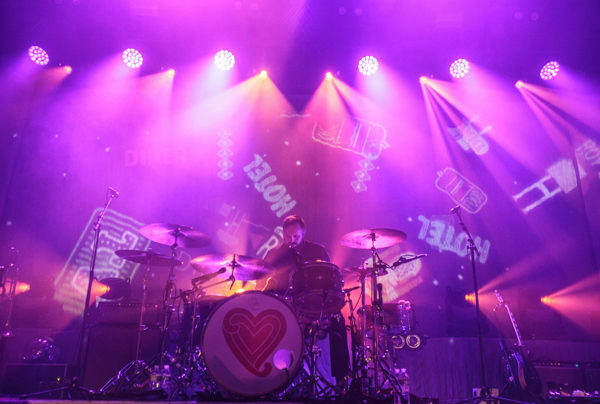 But the last headlining performance we caught from them came back in 2014 at Webster Hall. 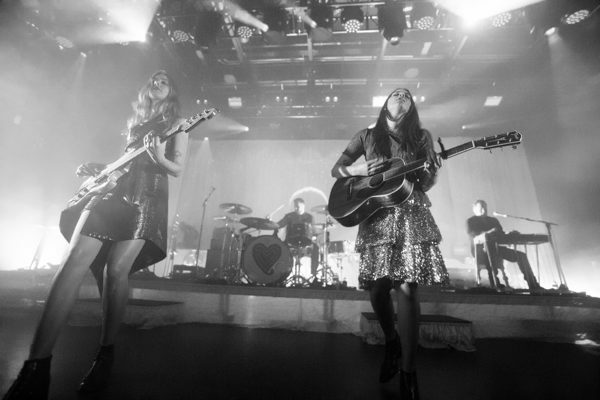 To say that they have come a long way since then is an understatement. 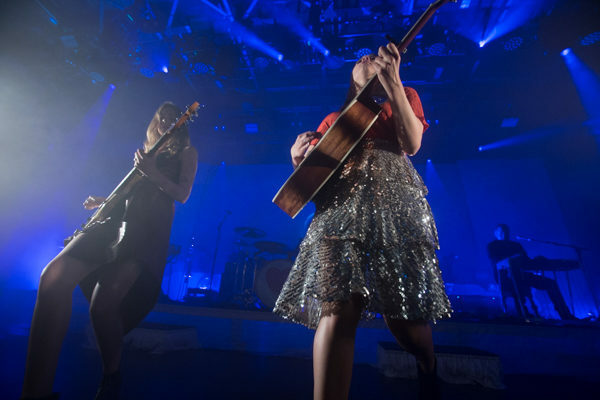 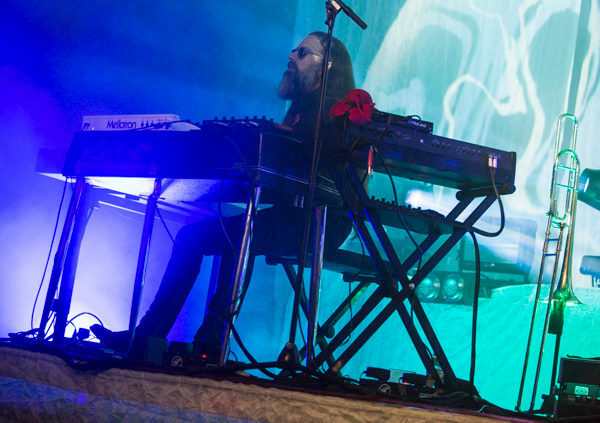 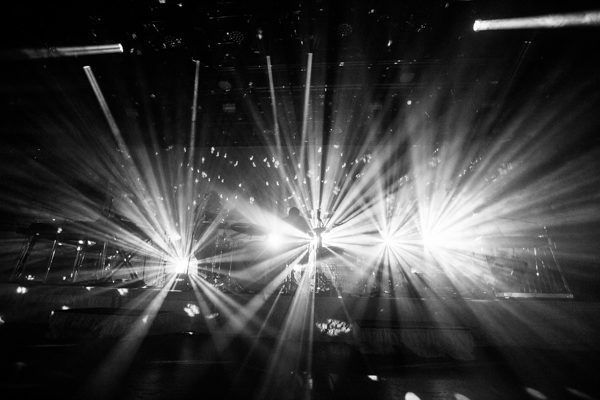 Not only has the group risen the ranks within the industry but they’ve somehow become even stronger performances that now operate with a production level that has elevated their live shows to another level entirely. 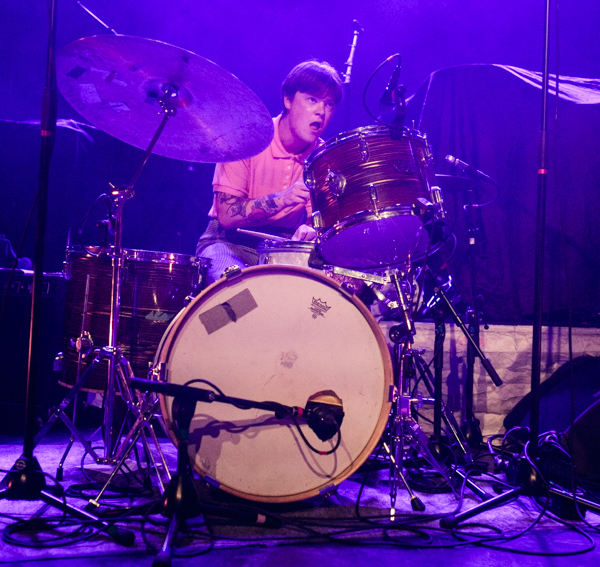 They sounded as strong as ever last night, performing a pretty balanced set of material that saw them backed by pedal steel guitarist/guitarist Melvin Duffy, drummer Scott Simpson, keyboardist/trombone player Steve Moore. 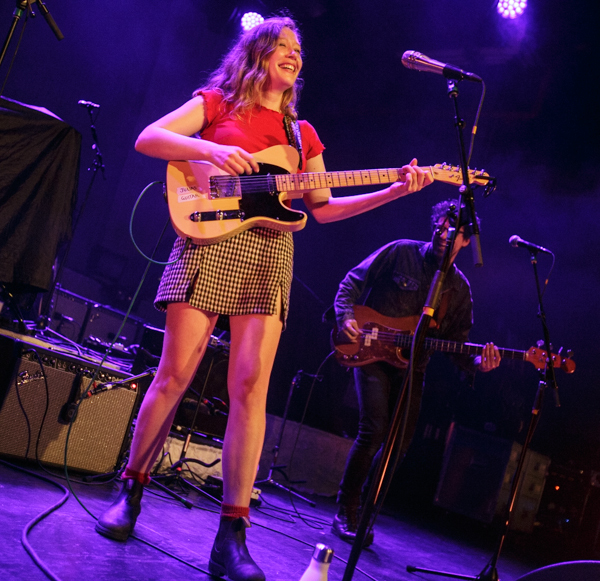 Five songs were taken from Ruins but they also reached back a bit with “The Lion’s Roar” from their debut album, as well as the more expected “King of the World” and “Emmylou,” which featured a pretty great sing-along by the crowd. 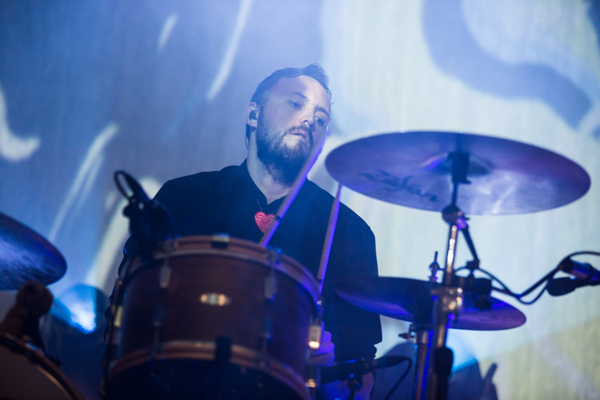 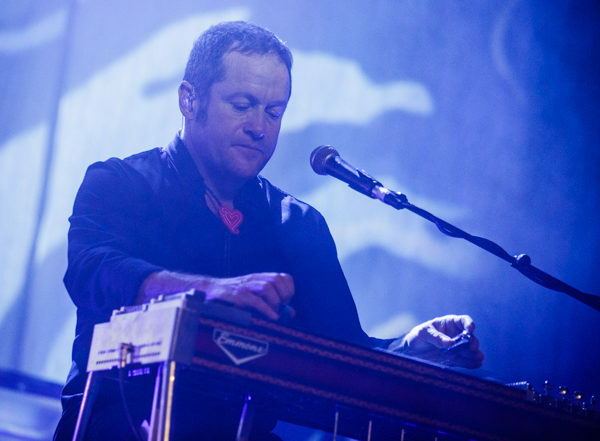 News of a new EP was welcomed with the first ever live performance of a new song entitled “Ugly,” which will appear on the EP. 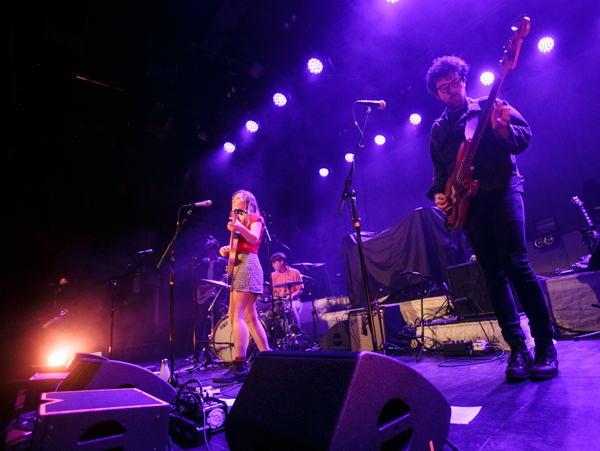 It was proof that the Söderberg have no signs of slowing down and in many ways, are really just getting started. 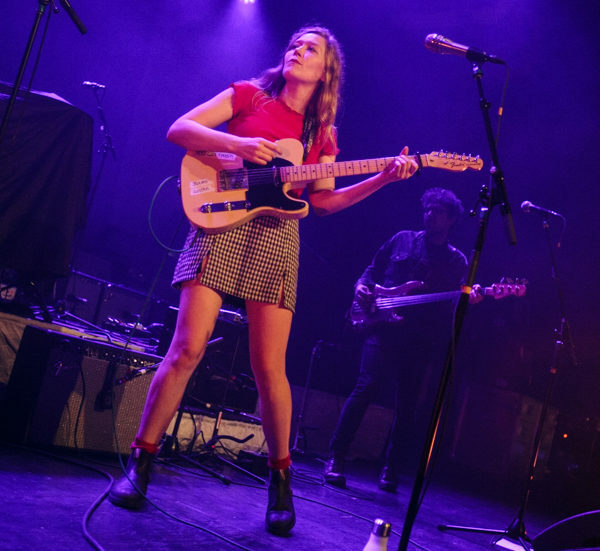 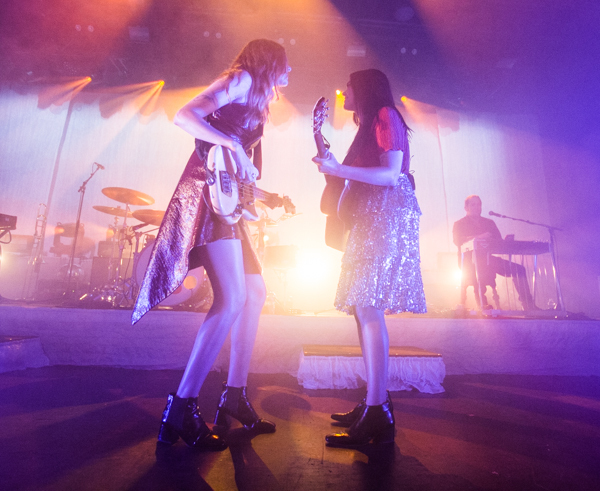 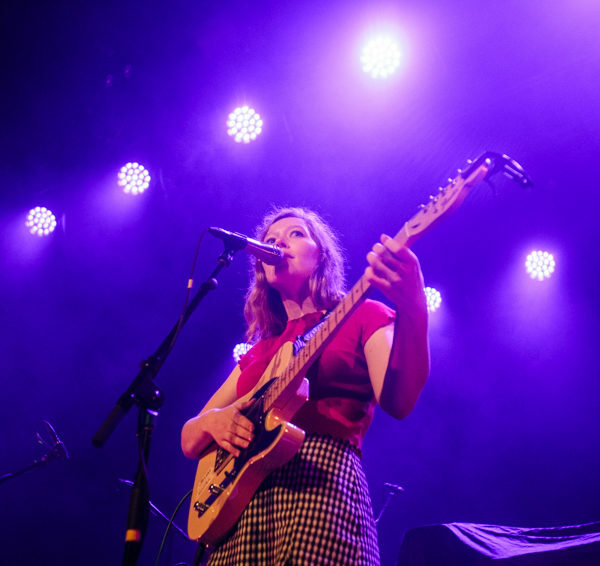 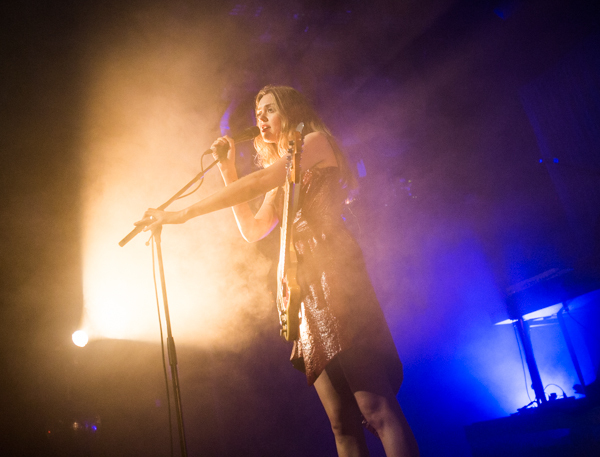 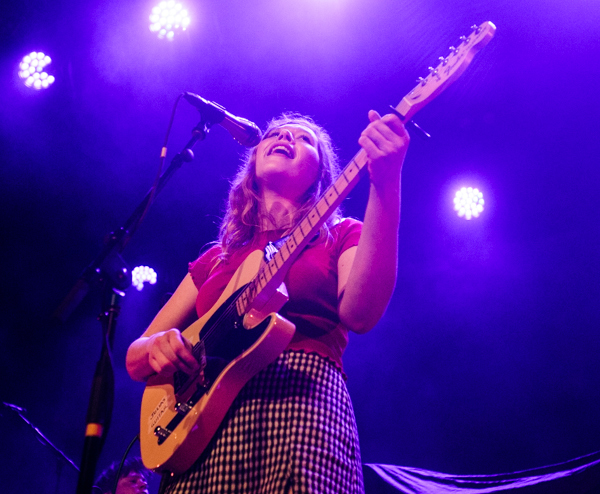 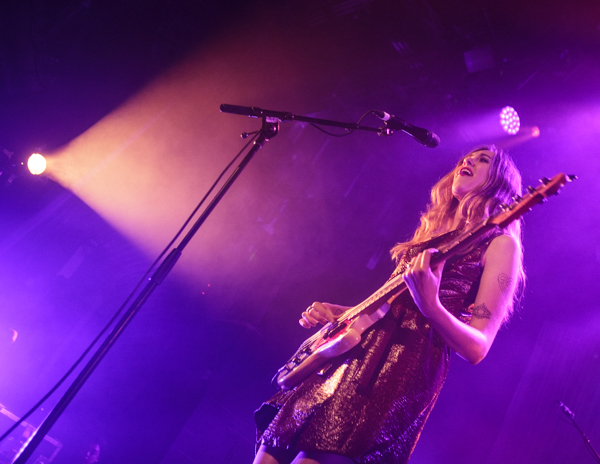 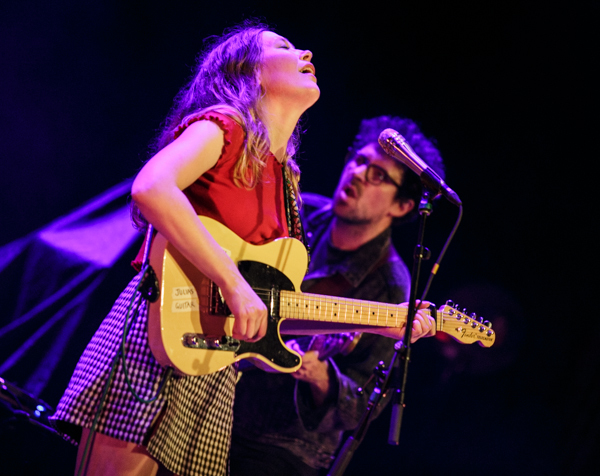 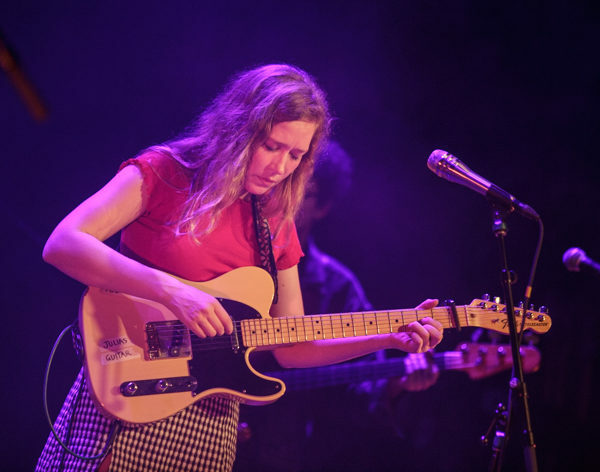 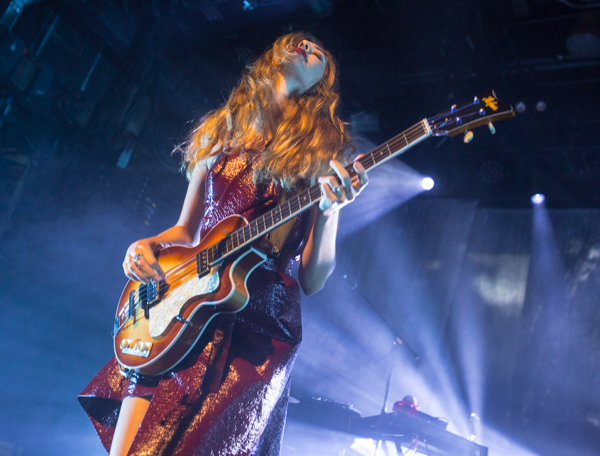 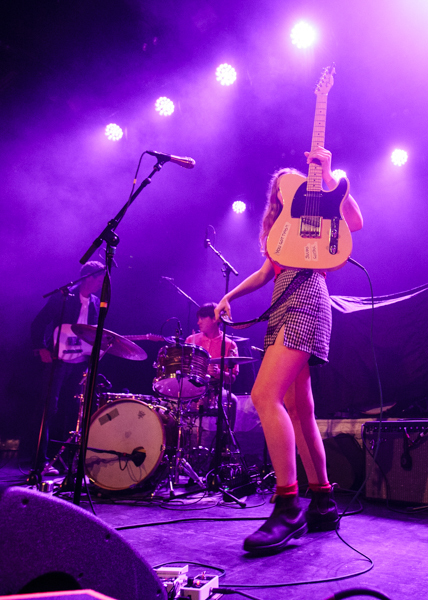 Find full photo galleries and setlists from both Julia Jacklin and First Aid Kit posted below.